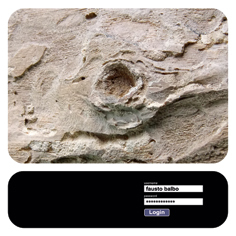 Fausto Balbo "Login" CD is out now! Well: long time no see... 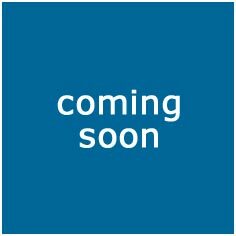 It's been a tough time here at Afe headquarters recently, that's the reason for the lack of news in about one year or so... Anyway, the newest Afe CD is finally out now: we're extremely proud to present Fausto Balbo's third solo album released in collaboration with Snowdonia. "Login" features one hour of uncompromising electronic music created with a modular virtual synth, the swedish Nord Modular G2 by Clavia, that has been exploited to the extreme of its capabilities to recreate soundscapes from several eras: the pioneers of electronic music with their multiple shades, 1970s Kosmische Musik, up to the "clicks" and "crackles" typical of our digital times. The album also explores the magic world of Otoacoustic Emissions courtesy of DPOAE technology. Few musicians in Italy can display a knowledge about sound matter that equals the one expressed by Fausto Balbo in this work: though his research will continue as always, this CD is a milestone of great value. All info about this release, including reviews and three full mp3 tracks, are available here. Enjoy! 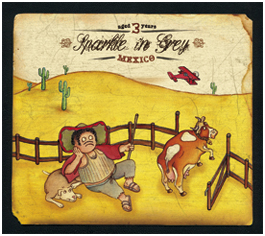 Sparkle in Grey "Mexico" CD is out now! It's time for another Afe CD release! So please welcome "Mexico" by Sparkle in Grey, their newest offering after "A Quiet Place", released in 2008 by cult label Disasters by Choice, and the split vinyl LP with British artist Tex La Homa entitled "Whale Heart". "Mexico" features 7 tracks whose nature is hard to define. In previous reviews the band has been compared to the most disparate artists: Labradford, King Crimson, Massive Attack, Sol lnvictus, Piano Magic and Tuxedomoon... All info about this CD, including three full mp3 tracks, are available here. Reviews will be posted soon! The full-lenght on-line streaming of our latest CD release is available right now courtesy of the RockIt guys. The first reviews of the album will appear soon on these pages, in the meantime enjoy the music! 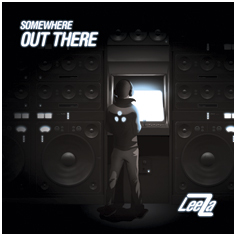 Leeza "Somewhere Out There" CD is out now! Please welcome the latest Afe release! "Somewhere Out There" by Leeza is the first in an hopefully long new series of Afe CDs. Coming in a regular jewel-case and featuring nice artwork by Kassa, the album features 11 tracks of melodic IDM. All info about this CD, including four full mp3 tracks, are available here. Reviews will be posted as soon as possible, in the meantime be advised that the first 100 copies of the album purchased from the Afe mail order - or directly from the artist - also contain the free "Ermos EP" pro-duplicated MiniCD-R 3". Hurry up while stocks last!